Find a Serving Opportunity That’s Right for You. At Horizon, we believe that God created each of us to serve in a way that reflects our passions, personalities, and interests. 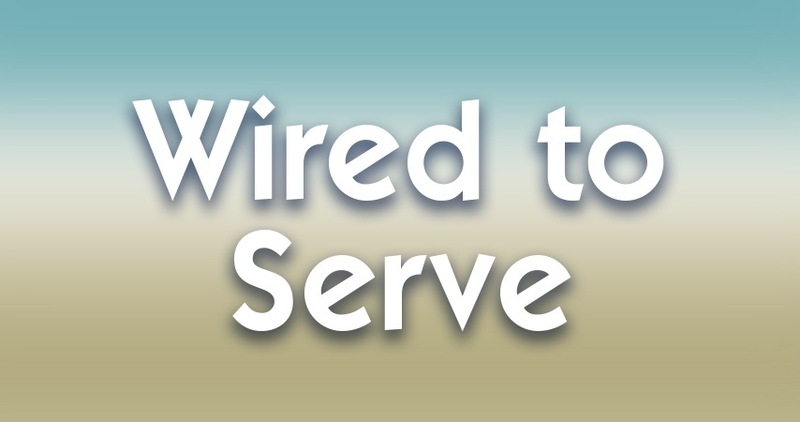 If you're unsure what role may fit you best, you're invited to learn more at “Wired to Serve” on Sunday, Feb. 24th at 10 a.m. in SkyBox B (2nd floor). John Kirby, Connections Pastor, will help you examine your unique wiring and highlight some of the matching serving opportunities that exist throughout Horizon. Plan to attend to discover your distinct purpose for serving. Childcare is offered for children and students in their respective classes.